Muzvare Betty Makoni is a mentor, coach and trainer and she has been approached by many women and girls to help them with their projects. She has helped up to 21 organisations with training, capacity building, fundraising, project proposal writing and putting in place their strategic and business plans. 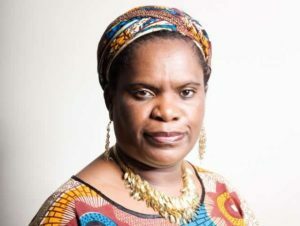 Besides training in organisational development, Muzvare Betty Makoni is a n expert trainer in sexual violence, domestic violence and she can be hired as a trainer by organisations or individuals working with women and girls in any aspects of their development. She has developed an empowerment model that can be transferable to any organisation, individual or situation. All her training and coaching consultancy services are meant to fund raise for her charity work for Girl Child Network Worldwide. Should you need training or support with your project, please send contact form there and explain your needs. Every consultation or training session costs £50 per hour for individuals and £200 per day for organisations . Once you are in the hands of Muzvare Betty Makoni rest assured you will be a super star in your work.